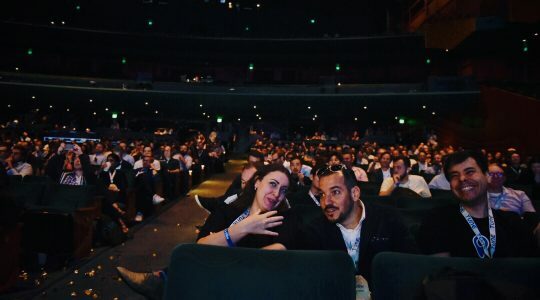 It’s almost that time: when top mobile marketing and advertising professionals from around the globe flock to Seattle for two days of groundbreaking insights, announcements, and entertainment. 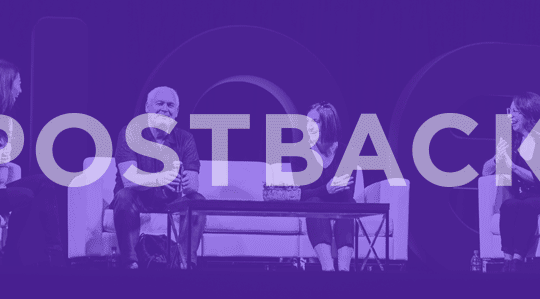 That’s right — Postback 2018 is just a couple weeks away! 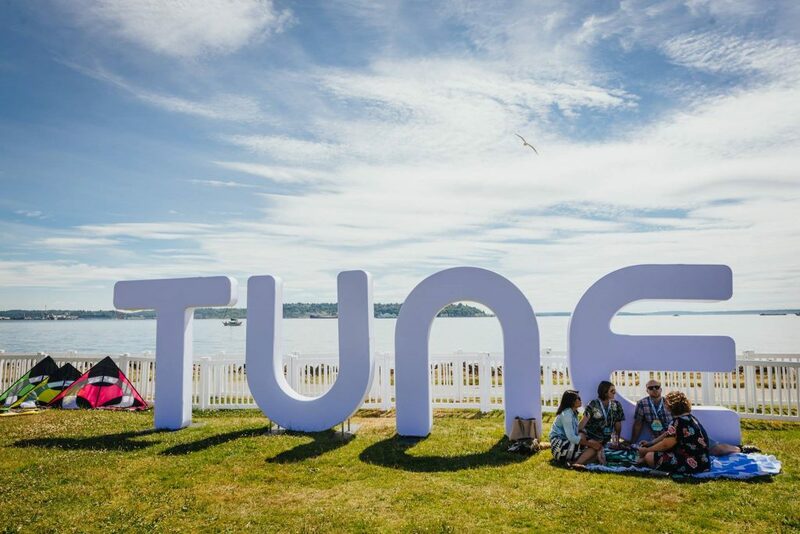 Here at TUNE, we’re in full gear preparing to host the mobile event of the summer for the sixth year, and we’re excited to make it the best one yet. So what can you expect at #Postback18? Let’s take a look at some of the most memorable moments from the last five years of Postback to find out. One of the things we love most about planning Postback is seeing how many surprises we can squeeze into the weekend. You come to Postback knowing it’s going to be the most fun you’ll have at a conference all summer, right? (Just admit it.) So, we aim to deliver. In years past, we had football star Richard Sherman make a surprise appearance at our party in the EMP museum (now the MoPOP, because Museum of Pop Culture is a much less confusing name for a museum than Experience Music Project). 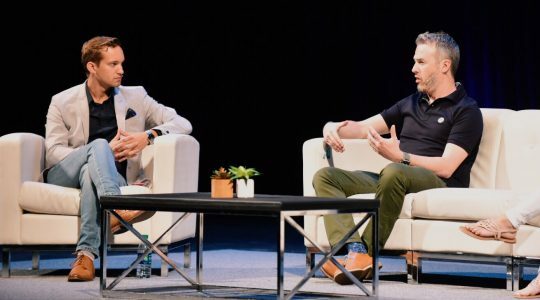 In 2017, Head Coach Pete Carroll of the Seattle Seahawks took the main stage and shared his perspectives on how to make decisions, lead by example, and rally teams at the highest level of one’s industry. 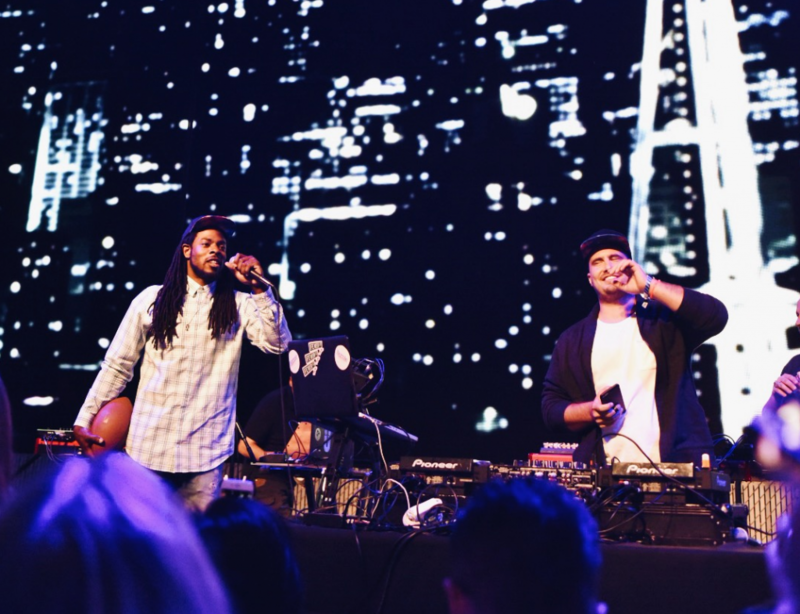 Richard Sherman stopped by TUNE’s party at the EMP during Postback 2016. 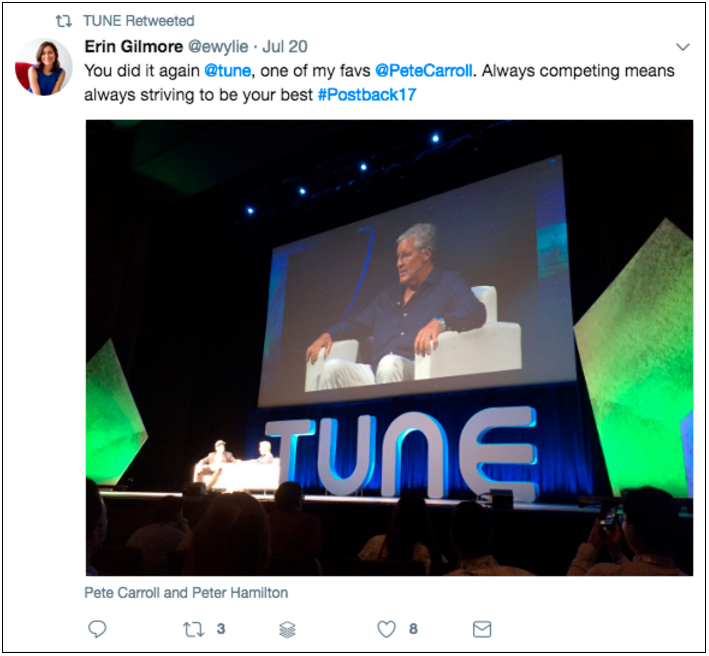 Pete Carroll was a crowd favorite as the surprise keynote on Day 2 of Postback 2017. Of course, we can’t save all the surprises for guests and events. Every Postback, we like to set the stage for a few big announcements from TUNE and the industry. In past years, these have included unveiling Search Ads install and reinstall metrics, introducing the TUNE Fraud Solution, and debuting the TUNE Marketing Console. From bestselling author Malcolm Gladwell to futurist Ray Kurzweil, we’re all about learning from the best and brightest in marketing. This year we’ll be joined by Dr. Tricia Wang, Sudden Compass co-Founder and global tech ethnographer; James Veitch, comedian, TED talker and scambaiter; Jane Butler, Google Managing Director of App Promotion in the Americas; plus one or two more we’re not allowed to tell you about (yet). See our current speaker list here, updated fresh each week. 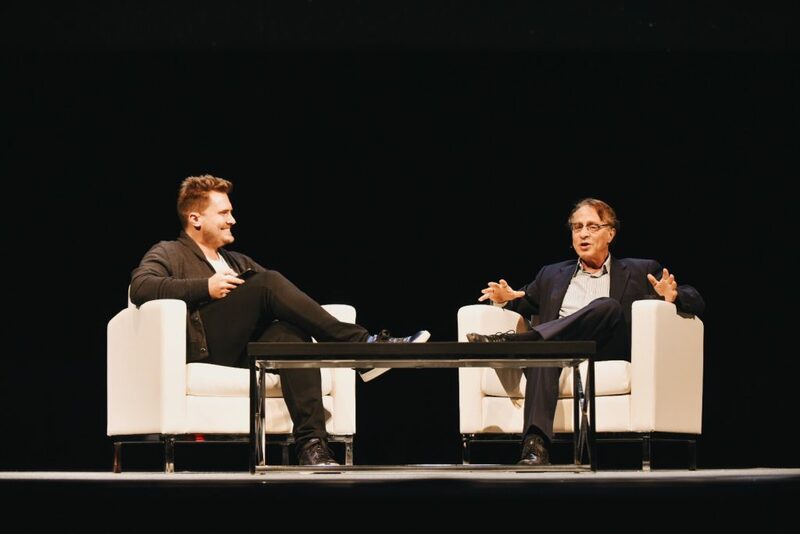 Futurist Ray Kurzweil speaks with TUNE CEO Peter Hamilton on the main stage at Postback 2016. 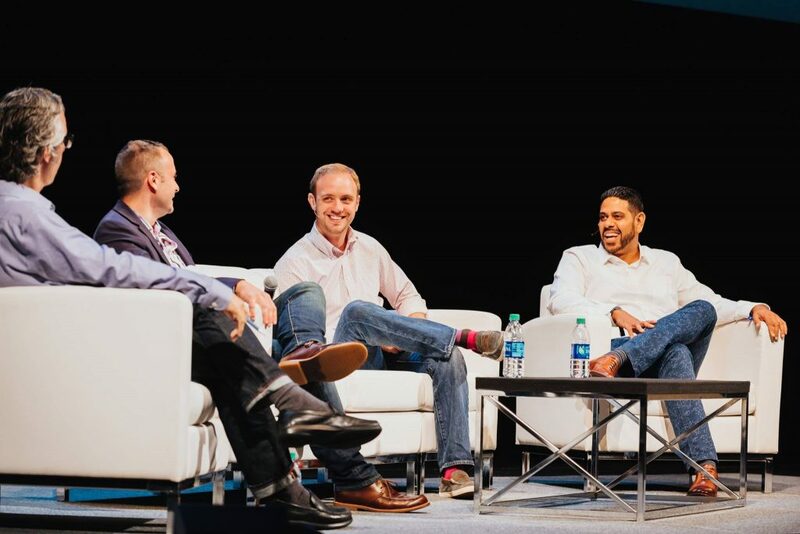 Every Postback, panels of experts from across the marketing industry visit the main stage. It started with an operatic solo about apps. It’s turned into all-out Broadway-esque odes to Hamilton and Moulin Rouge. Now there’s no telling how we’ll open Postback this year, but one thing is for certain: Postback wouldn’t feel complete without music, and lots of it. When attendees aren’t listening in to leaders and experts on the main stage, they’re dancing under the DJ booth to artists like Girl Talk and Grammy-nominated Odesza. This year, we’re pumped to do it all over again with Saint Motel. It’s a simple fact: There are few things in life better than Seattle in the summertime. Picture 75 degrees and sunny, sparkling views of bays and mountains, breezy rooftop bars, sunsets that stretch past 9 p.m., and all the outdoor activities you can dream of. Every year, we strive to help attendees make the most of it at Postback. We throw garden socials, host happy hours, hit up block parties. If there is a good time to be had in Seattle over Postback, chances are we’re behind it … and even if we’re not, we can probably still get you in. 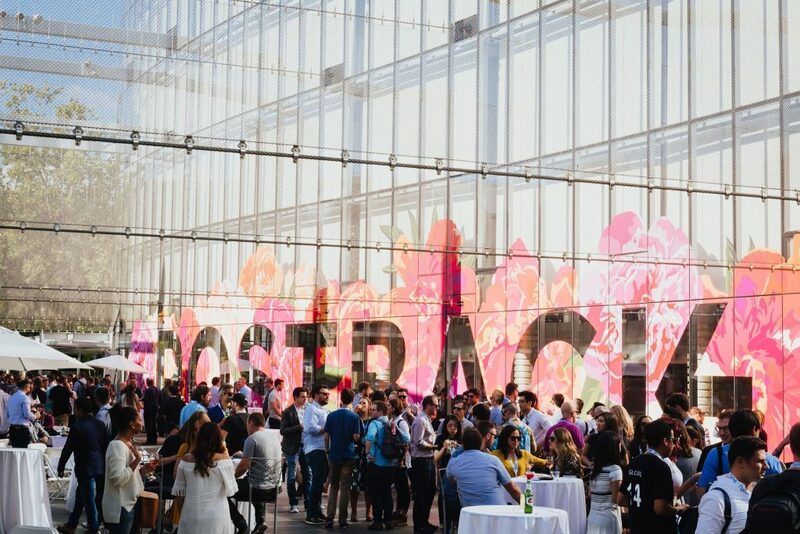 From garden galas to happy hours, Postback makes the most out of summer in Seattle. … So What Are You Waiting For? Only a couple weeks left to grab tickets and get on over to the most relevant, enlightening, and downright fun conference in the industry. Reserve your ticket today. Want the goods delivered straight to your inbox? Sign up for our blog recap emails to stay in-the-know about digital marketing, analytics, and optimization. Groundbreaking mobile content is headed to your inbox. Becky is the Senior Content Marketing Manager at TUNE. Before TUNE, she led a variety of marketing and communications projects at San Francisco startups. Becky received her bachelor's degree in English from Wake Forest University. You can find her waxing poetic about the South and exploring her new home from her headquarters in Seattle's Belltown neighborhood.